Have you heard about our party yet? 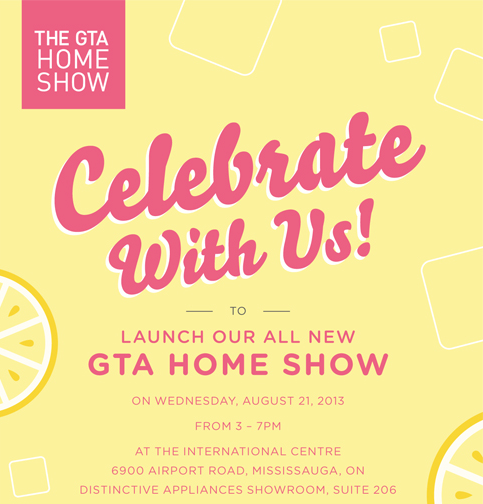 Come beat the summer heat with us while celebrating the launch of the all new GTA Home Show taking place February 20-23, 2014 at the International Centre. 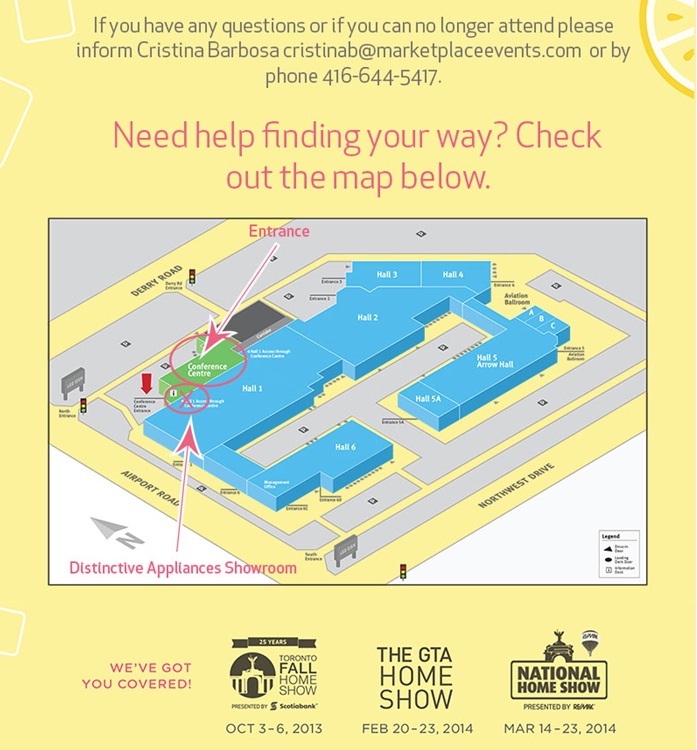 Enjoy appetizers and cocktails while getting the scoop on what we've got planned for all three of our upcoming home shows. Tour the venue, meet the show team, and participate in some incredible giveaways. A 1500 watt 120 volt electrical outlet from Showtech! If you are sick of those pesky Investment Ad visors cold calling you morning, noon and night, I can totally understand, as I was one of those guys for many years.